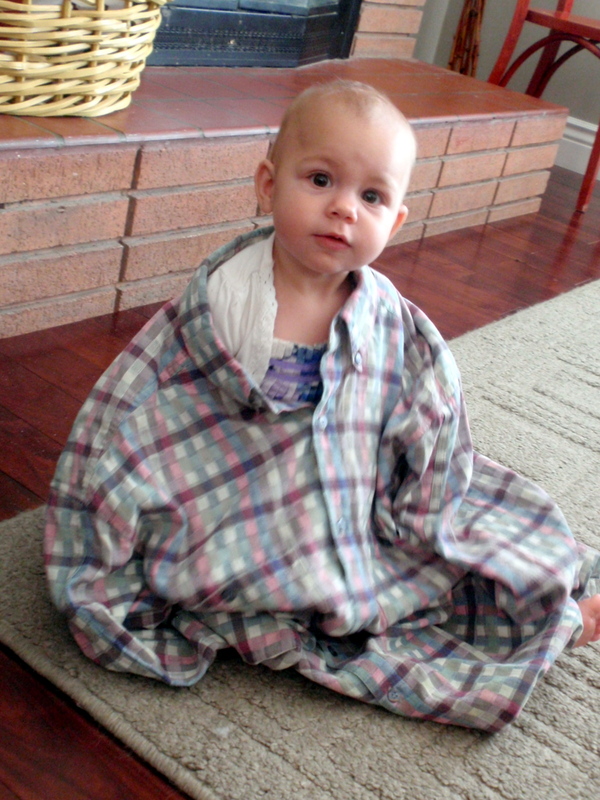 And the Winner of the Plaid Challenge is……..
Whoa! What a great beginning of Refashion Runway: Season Two! Eight astonishing transformations from eight talented “Redesigners”. A big thank you to everyone who voted, all the prize sponsors, and especially the hard working contestants. 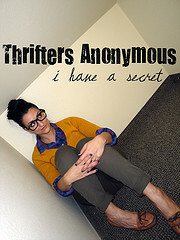 CONGRATULATIONS to Trish from Feeling Kinda Thrifty, you are the winner of this week’s plaid challenge!!! Your beautiful plaid dress transformation definitely wowed the voters this week! I know we are all super excited to see what you have in store for us next. And now on to the hard part. Where’s my box of tissues. I mentioned last season that good-byes have always been hard for me. It just sounds too final. So as you know, I try to say, “See you later” instead. It sounds more hopeful to me. So it is with a heavy heart that we must say, “See you later” to a long time blogging friend of mine, Deanna from Wedding Dress Blue. I hope you’ve been able to visit her site and see her beautiful quilts. We won’t send Deanna home empty handed, though. 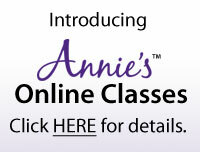 We will send her with an Avon prize package from Cindy Tkachuck. Before we go, let’s see what Deanna created for this week’s Emerald Challenge. we make this thrift store find work? modesty fill to the back. 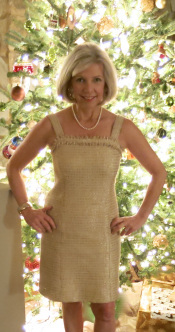 Oh, and the skirt–shorter, no bustle, no bow. 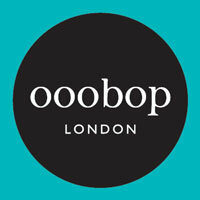 From 80’s pioneer-rock to contemporary with a touch of the 50’s. Your daughter looks beautiful, Deanna!! I hope she enjoys her winter concert. 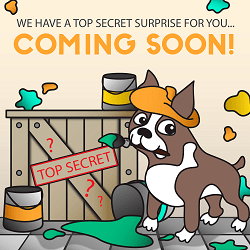 Now stay tuned to see what the rest of this season’s Redesigners have created for the Pantone Color 2013: Emerald Challenge. 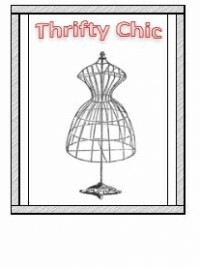 42 Responses to And the Winner of the Plaid Challenge is……..
Congratulations Trish! Your dress is stunning! Sad to see Deanna leave. Her Emerald dress is amazing and looks beautiful on her adorable daughter! 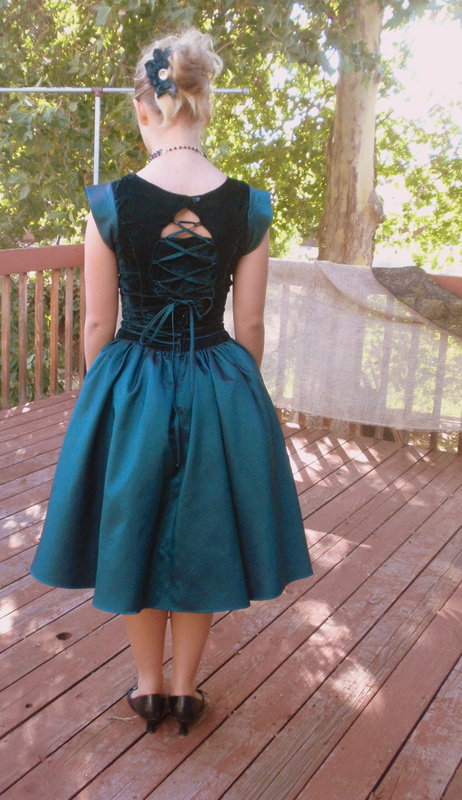 Great job on the emerald dress. Good question, where’d the bow go? hahahahaha Plus I love this ladies dress that won. What an amazing transformation. I was explaining back in a previous post that I’ve lost a lot of weight and have all these beautiful Talbots wool outfits. There’s a pair of pants that I’d like to turn into a skirt that are camel colored wool that are lined. Not even sure how to go about it. Joelle might be able to help you with that. Yes, Deanna’s children are so lucky to have her!!! Yea Trish! I knew that dress was a winner! 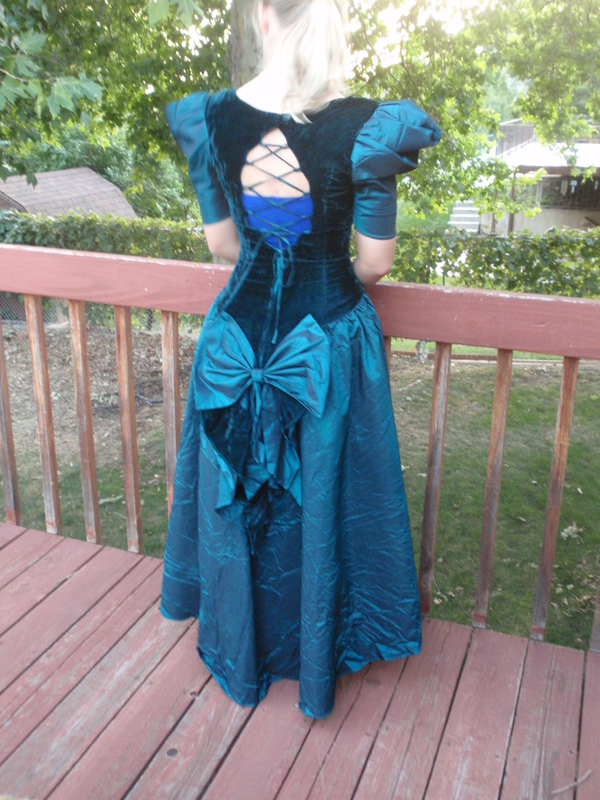 And Deanna’s refashion for Emerald is fantastic! Thanks so much for being a prize sponsor again!!! Me, too!!! 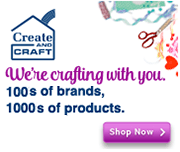 Will you be sewing along again this season? I am going to try … so busy! Congrats to Trish…a well deserved win!! Sorry to see Deanna go, though. I love what she did for her daughter’s dress…absolutely beautiful! So true!! Thank you for all of your hard work and beautiful refashions this week, too!! That is a lovely dress refashion. 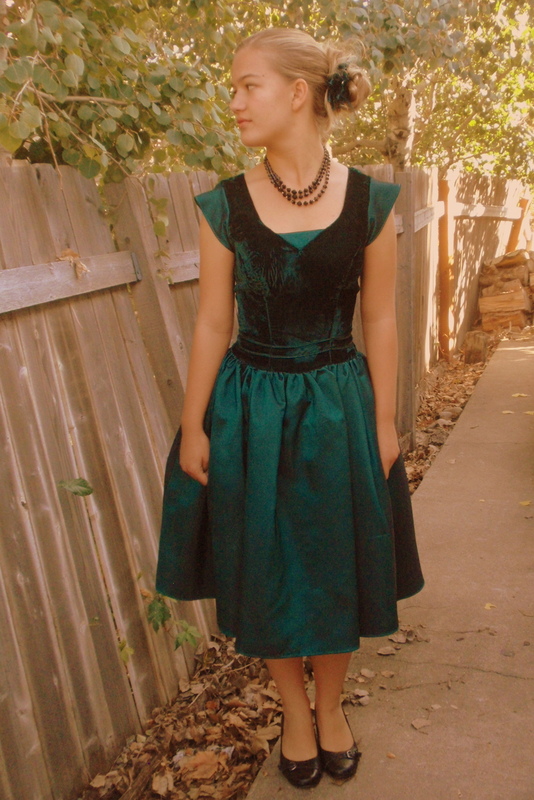 Adore the velvet with the green. Just beautiful. So nice for a concert, too. I loved the refashion.The color is vibrant and so beautiful!! It looks so beautiful on her, too. Loved this makeover…congrats for sure! Congratulations, Trish – your plaid refashion was striking and looked wonderful on you! 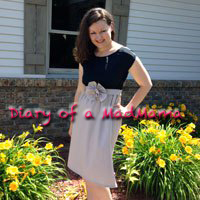 Deanna, I loved your plaid refashion, too, and your work on this dress is amazing. I bet your daughter can hardly wait for that concert so she can wear it! 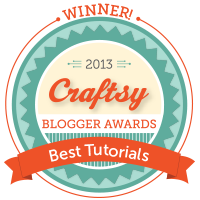 Jo, you really make my blog a wonderful place to be! Thank you so much for all of your nice comments and encouraging words!!! 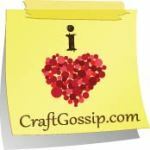 Beth, I always find the blogger as host or hostess sets the tone for the comments. You are so kind and inclusive and positive, and I think that gets reflected back in the comments section. Thank you for your kind words; it means a lot to me. 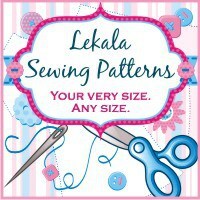 I’m so glad you will be sewing along, Deanna!!! 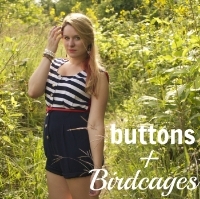 Deanna, wow… this refashion would definately blown mine away. Goodbyes are hard, scoring other contestants is painful… but being a part of this is fun, so I hope you really enjoyed it! Thank you for your kind encouraging words, Magda!! Congratulations Trish! I loved your dress! You are so creative! Ha, so true, I hadn’t thought of the Cinderella sisters, but the before dress looks exactly like that. 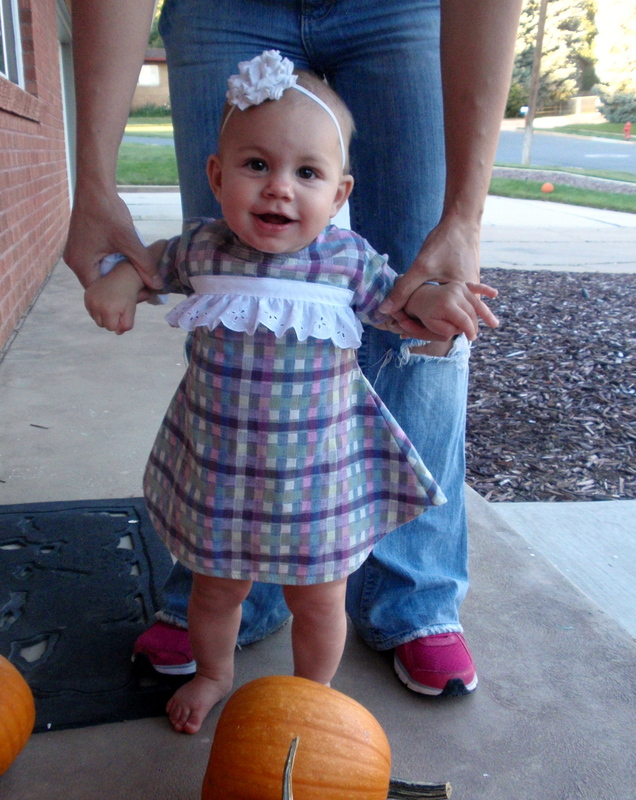 Deanna did such a nice job of making that dress into something beautiful for her daughter!! I’m sure you’ve noticed this: the eliminated contestants always have the most awesome entry for the following week! That emerald dress is amazing, I’m coveting so much right now! 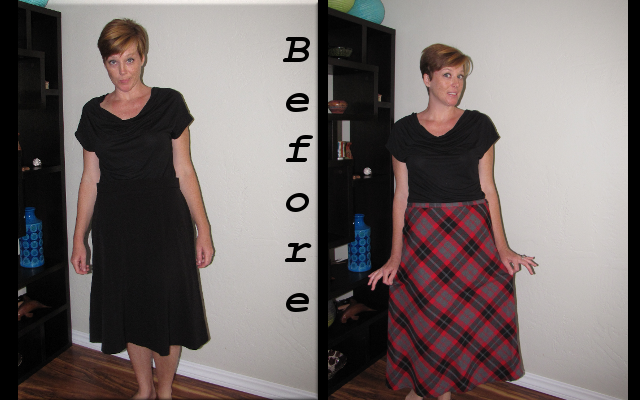 Love, love, love Trish’s plaid refashion! 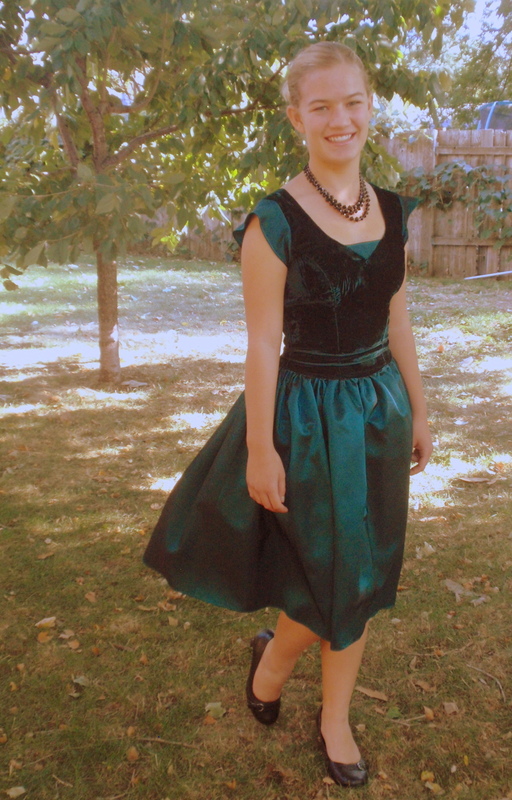 Sorry to see you go, Deanna, your emerald dress refashion is fantastic! Thanks for being so encouraging, Desarae!!! 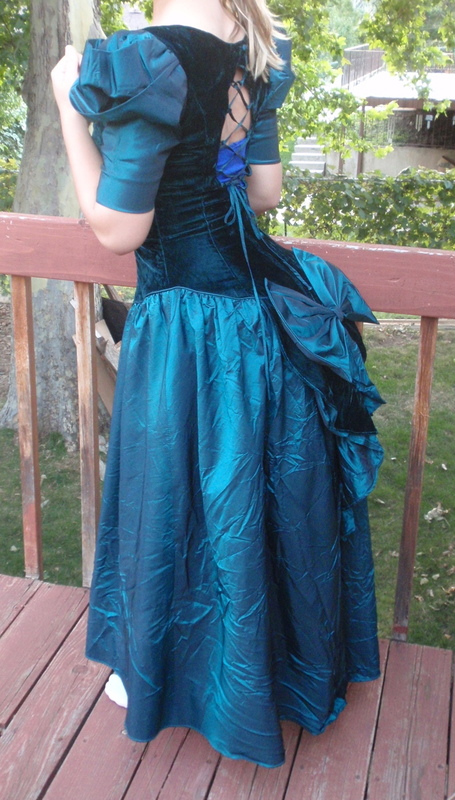 Deanna, your emerald refashion is beautiful and makes your daughter look like a princess. I love how you made the waist straight and added little capped sleeves. Thank you everyone for your very kind and generous comments. My goal was just to make it past the first round. I think everyone did a wonderful job, and I am so impressed with their craftiness. You definitely made it through the first round. Your dress was amazing!!! Huge transformation. 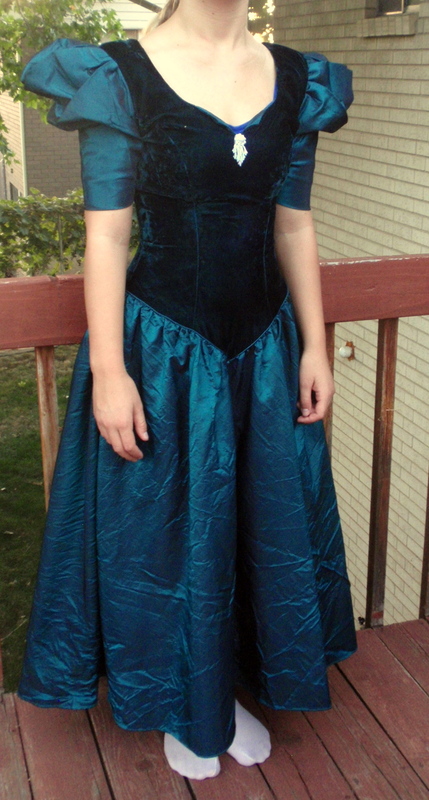 The emerald dress went from a costume that overwhelmed Daughter to an elegant dress. Very lovely and striking now. I love the new waist and cap sleeves. The longer length and was too long, but this new length is perfect and quite appropriate. Yes, so many people have been expressing an interest in refashioning old prom/bridesmaid dresses into more modern pieces. This is a perfect example of how this can be successful!